The castle of Corcelles. 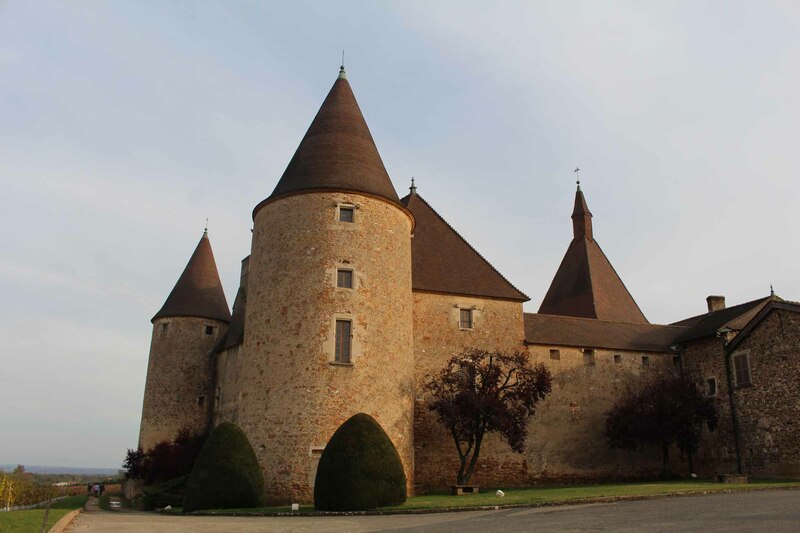 This fortified castle was built during the XVth century to defend the border between the Burgundy and the Beaujolais region. It was fitted out in the XVIth century and became a small manor house.